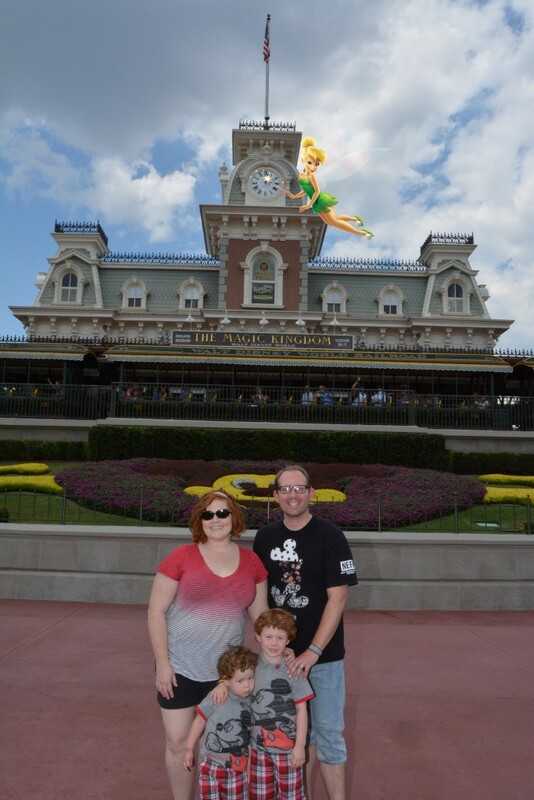 We’ve been back from our amazing trip to Disney World for about a month, and I’ve finally had a chance to sit down and really go through all of our photos. 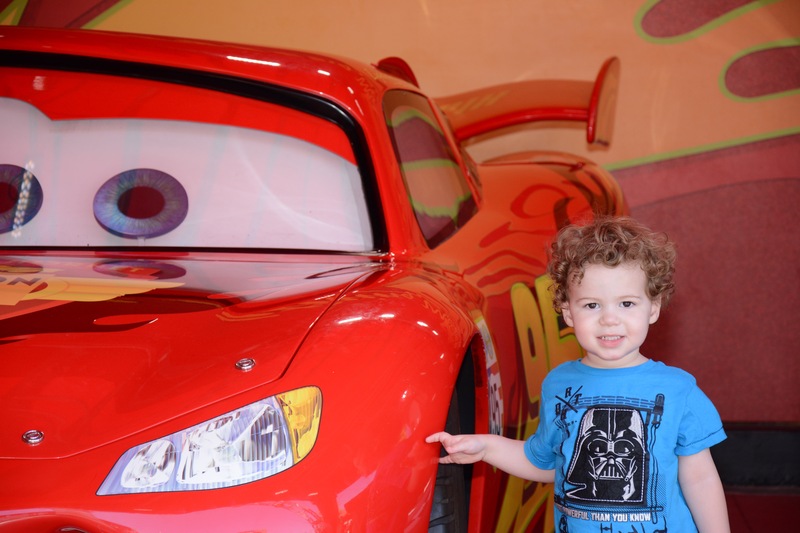 Did you know you can purchase a package deal giving you unlimited access to download PhotoPass photos? Some of my favorites from this trip were taken by the Disney photographers. 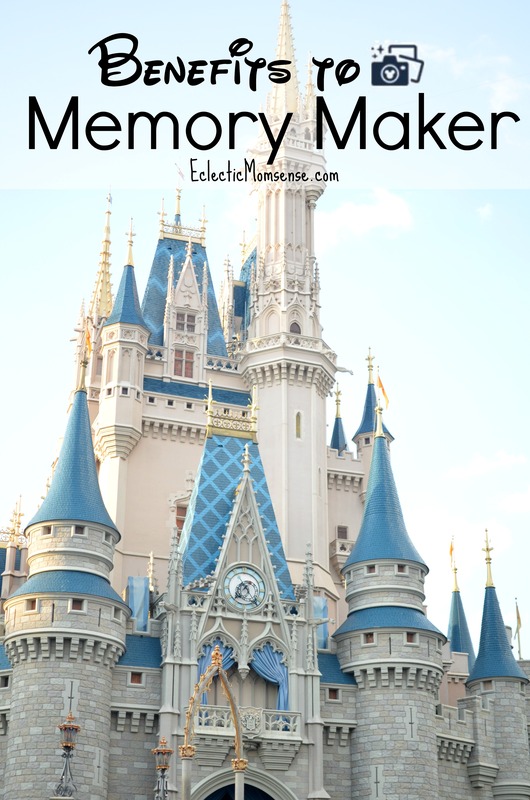 Memory Maker is the digital component of the PhotoPass service. When you purchase this package you are given a limited license to print, edit, and replicate all photos taken using your Memory Maker. Exclusive Ride Photos & Video– One of the most unexpected perks to Memory Maker was the exclusive ride videos and photos. On select attractions with the use of your magic bands and pre-purchased Memory Maker, exclusive content is automatically added to your account. 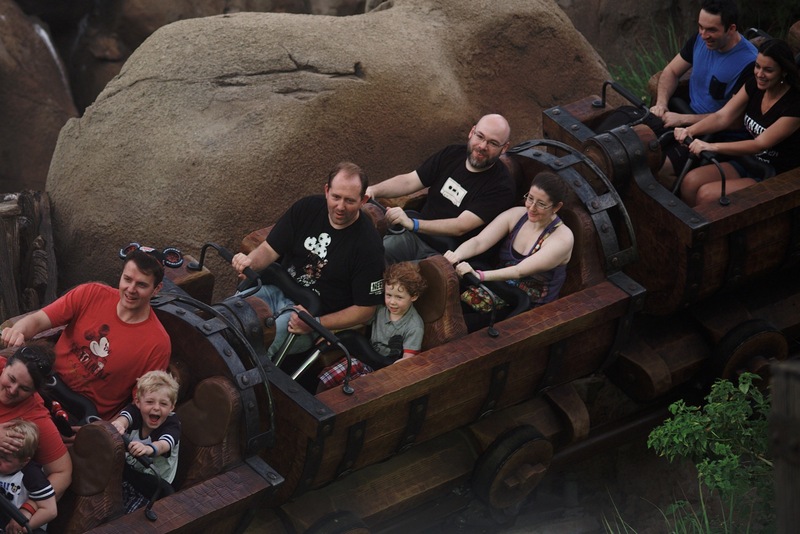 On rides like Seven Dwarfs Mine train, photos and video magically appear. These photos and video are available only to those with Memory Maker. Note: they can take up to one day to show up in your account. Ride Photos- Long gone are the days of having to select your favorite ride photo. With Memory Maker you get every shot. Capture your favorite splash down or your first terrifying plummet on Tower of Terror. Magic Shots– Add a little extra magic to your photos with magic shots. Each photographer offers a little something different. It helps to do a little research ahead of time to ensure you capture your favorite memories, we missed out by not asking. At specified places in the park you can now get special animated magic shots too! Professional Quality Photos– The photographers on staff are experienced at taking in-park photos. They are setup in ideal spots with perfect settings to ensure you get the best shot. Some of my favorite photos are the ones the photographers took. Photos of the Whole Family– Inevitably one family member is usually the photographer and misses out on being in photos. Memory Maker gives the chance for everyone to hop in the photo. Kids are more likely to smile or perform a silly task for a friendly cast member than mom or dad too. This increases the chances of capturing that perfect vacation photo. Easy Syncing– Your My Disney Experience account makes it easy to sync your photos to your Memory Maker and grab photos taken of everyone in your family. Simply connect your travel partners to your MDE account and ensure they have the option to share PhotoPass photos. 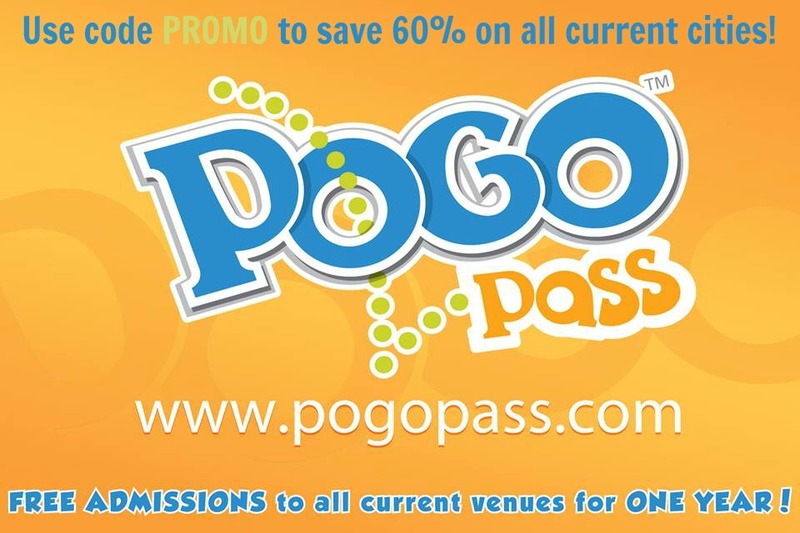 Unlimited Digital Downloads– After your trip logon to your PhotoPass account. Check to make sure all photos are available. You will have up to 45 days to edit and make downloads. Borders and Special Edits– Within your Photo Pass account you have access to a great library of borders and character stickers. These are available to everyone, but the Memory Maker account provides access to unlimited edits and downloads. Memory Maker makes capturing memories easy and affordable. With many opportunities to capture memories of your whole family, exclusive content, and unlimited downloads Memory Maker is a great deal! 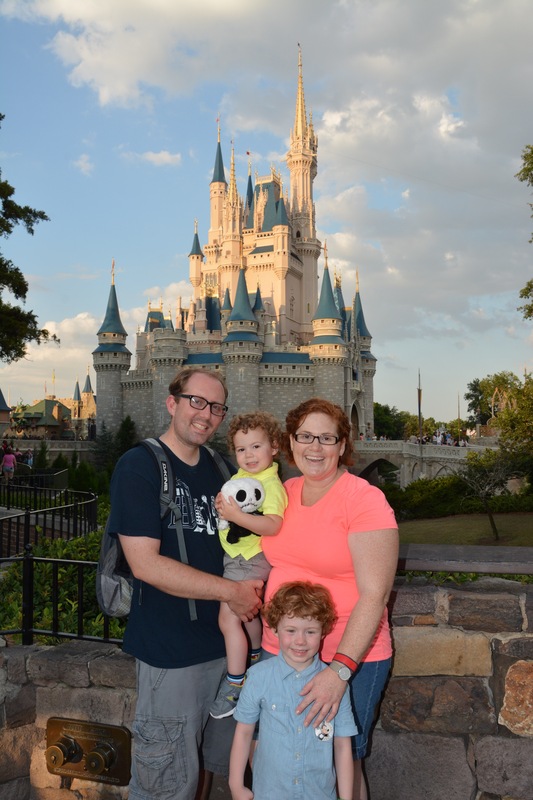 Disclosure: Our family was invited to the 2015 Disney Social Media Moms Celebration. In exchange for a conference fee, my family was provided with room accommodations, park passes, some meals, and admission to conference events. It was not a requirement of the conference to write about our experiences at the conference or about sponsors. We had so much fun I wanted to capture the memories and share the magic with you.